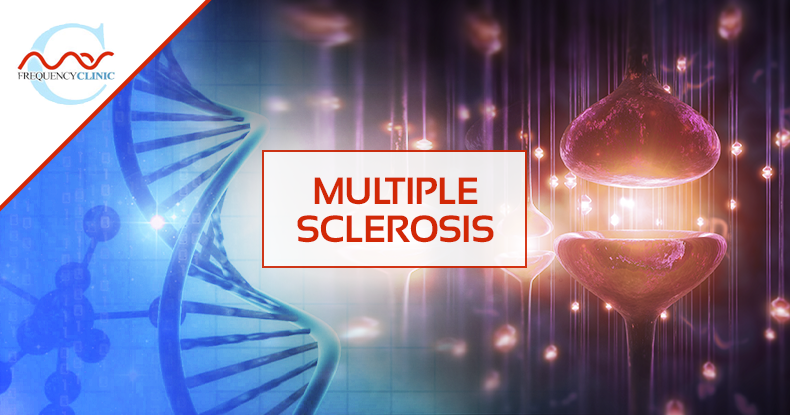 Multiple sclerosis or MS is a disabling disease affecting the central nervous system in which the protective coverings of the nerve cells in the spinal cord and brain are attacked by the immune system. This can result in nerve damage and a myriad of symptoms including loss of vision, immobility and even psychological impairment. Join Mas as he works on the spiritual frequencies underlying MS in this frequency clinic that may help you or loved ones affected restore balance, clearing the distortions behind this pervasive disease. Tonsils are part of our lymphatic system and play a critical role in fighting infections before they spread to other parts of the body. Join Mas in this frequency clinic where he will work with your spirit to bring in frequencies of healthy tonsils to help reject illnesses including tonsillitis, streptococcus, mononucleosis and other viruses and infections. 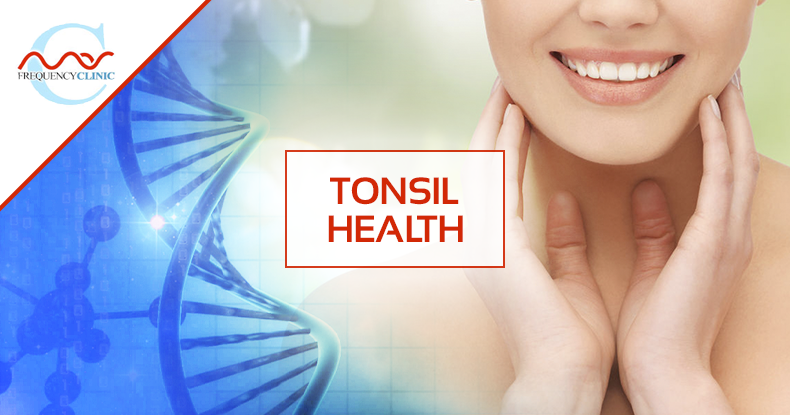 Healthy tonsils may also bring relief for other symptoms including halitosis and excessive snoring.